International Business Machines Corp (IBM) is supporting a Stable crypto pegged to the U.S. dollar. 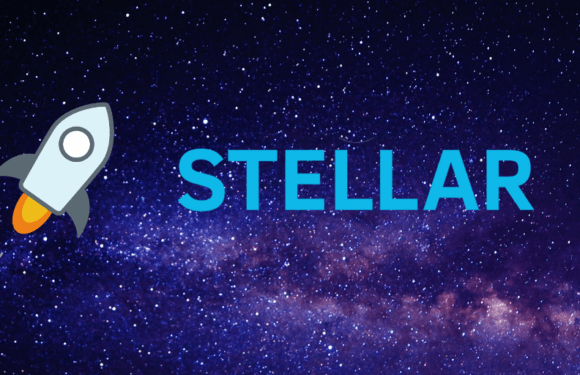 The stable coin, Stronghold USD, which was launched on Stellar (XML) blockchain network adds another feather to the cap of Stellar. In an announcement IBM declared it is partnering with United State based fintech Stronghold after it decided to make crypto stable through a Tether-like cryptocurrency. The coin, by all indications, was launched on Tuesday on the Stellar blockchain platform. Information from Reuters specifies that those who buy the coin will have the advantage to deposit greenbacks with the company’s partner bank, Nevada-based Prime Trust for Stronghold to issue the tokens based on a 1-to-1 ratio. Stable coins became widespread after crypto enthusiasts see the need to expand the use cases of cryptocurrency and the necessity to reduce the volatility of digital coin. Stronghold USDs according to available information are going to be used by small firms, business, fintechs, and large cooperation. Jesse Lund, IBM’s vice president of global blockchain, in an interview said the engineering work on the Stable coin has been done, insinuating that IBM will explore its use cases in small and big business. “The token allows folks to do payments, foreign exchange between companies in a very seamless and frictionless and more secure way,” adding that “It enables people to be able to trade that token with other assets and other tokens as well”. Yesterday, Ethereum World News reported that the Stellar (XML) Development Foundation bagged a Sharia-compliance certification for payments and asset tokenization. The certification makes Stellar the first Distributed Ledger Technology (DLT) to obtain Sharia Compliance Certificate. Stellar, received the certificate form the Shariyah Review Board (SRB), an internationally recognized Sharia advisory agency authenticated by the Central Bank of Bahrain. This giant stride, among other things are seen as stepping stones for Stellar and the cryptocurrency community at large.